Jane has been with Palmer and Duncan since it first opened and was originally our head nurse. We are delighted that Jane chose to return to the practice after her maternity leave. 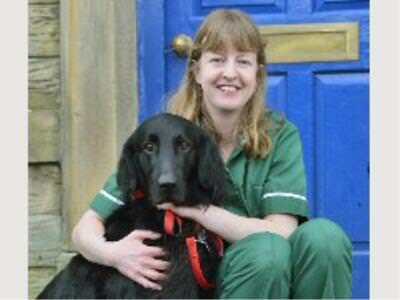 As well as looking after her young son, she also looks after her flat coated retriever, Heston.